It’s not often that you get the pleasure of hearing a solid hard rock band with a female lead singer. I’m not exactly sure why that is but it just is. There are exceptions, such as old school Heart, but hard rock is traditionally dominated by male singers. One modern notable exception is the band Halestorm. 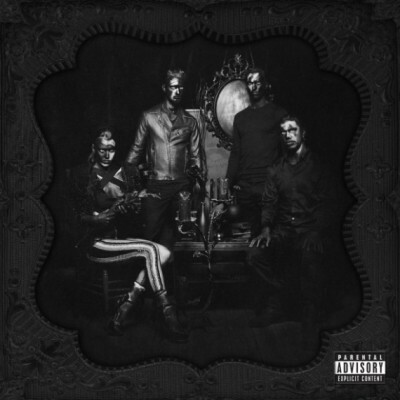 Halestorm successfully blends a modern sensibility of instrumentation and production with a classic 80’s hair band sensibility and tone. This is a tough fence to sit on. Most bands that try it either sound poser or they just sound like a complete throwback to that era of music, which isn’t in and of itself a bad thing. Halestorm does this and also brings us a powerhouse female lead vocal that once you hear it, you won’t forget it.